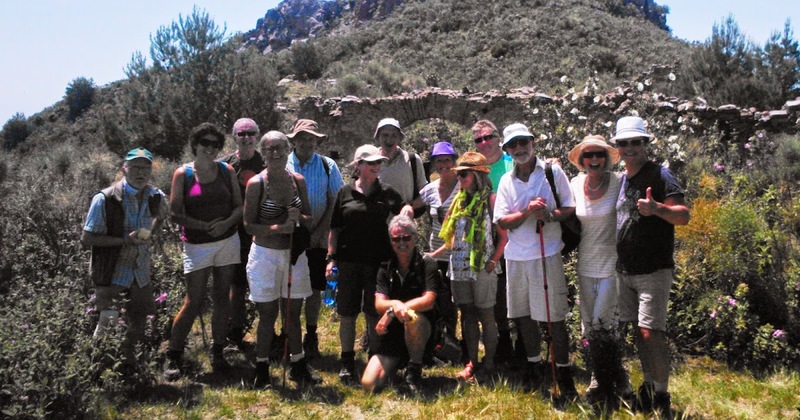 Contact now for a quote for your walking club holiday. Hiking and Walking in Frigiliana, Nerja, Maro, El Acebuchal. Mountain. River. Hikes. Walks. 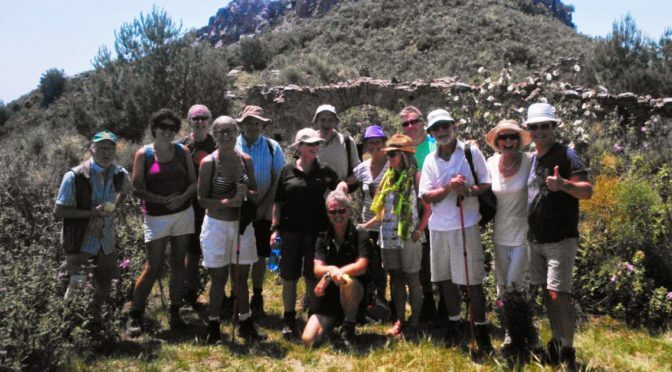 Group Walking holidays. Sierra de Loja and Moraleda Fields, Granada Province. 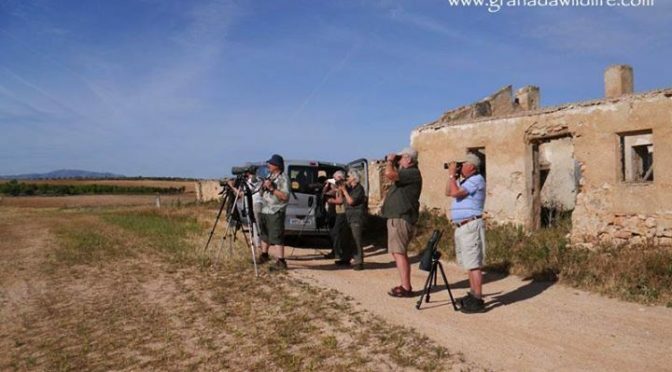 Day two of the latest Granada Wildlife tour is now on the blog, just another 9 days to catch up with!!!! Some shots from day two of the latest Granada Wildlife tour in Andalucia. We spent most of the morning up on Sierra de Loja catching up with Blue and Rufous-tailed Rock Thrushes, Black and Black-eared Wheatears, Rock Bunting, Rock Sparrow, Spec, Sardinian, Dartford, Subalpine, Orphean and Melodious Warblers and many others and the afternoon on the fields nearby picking up Black-bellied Sandgrouse, Hoopoe, Iberian Grey and Woodchat Shrikes and several species of Lark. We also saw Mammals, Butterflies, Dragonflies, Orchids and Wildflowers, all in all a great day. Out on Punta de Pacino today. 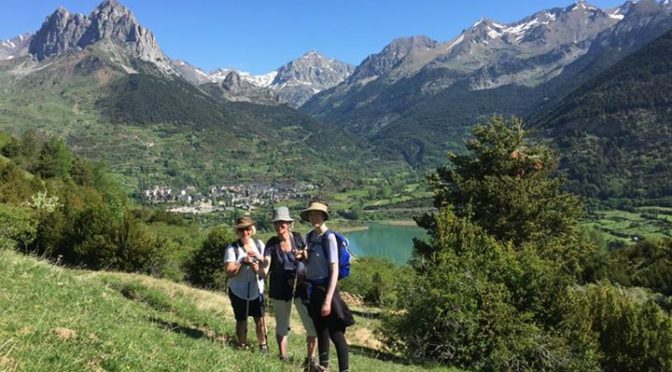 One of my favourite hikes in the Valle de Tena and one we always do on our holidays there. Well done for making it to the top ladies! 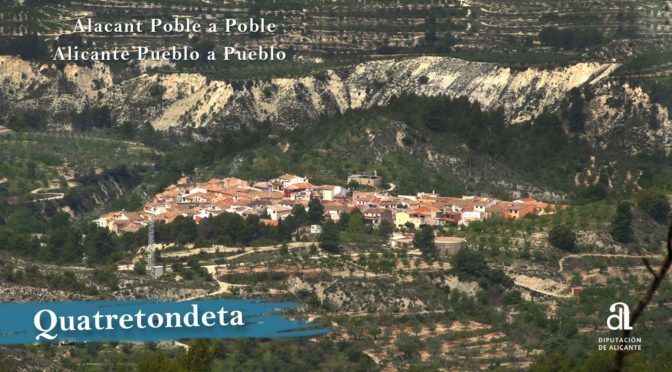 The 3 villages walk is a 5 hour 9 kilometer hike through the villages of Pampaneira, Bubion and Capileira. it’s an 80 minute drive to this lovely area.